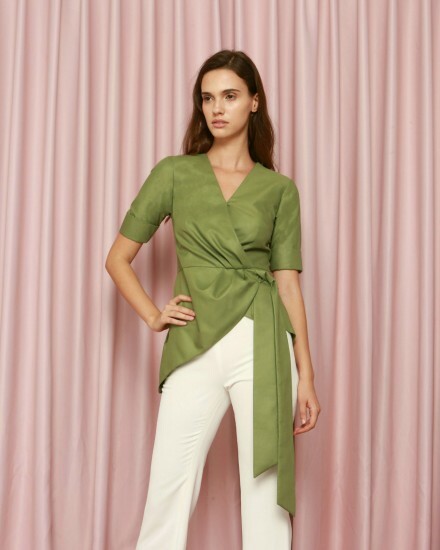 Euphoria Top is a comfortable daily wear with asymmetrical hem and ruching along the body, waist cut, and comes with a self-tie sash on the side. The Gospel Top is a combination of masculine femininity that becomes everyone's instant favourite top for this season! Abad Halter Top is neither hot nor cold. Mercy Blouse is created for all women out there. The Inheritance series is created for those women who are bold in her own state of mind. Copyright © 2019 CDC The Label. E-commerce by 82Cart.